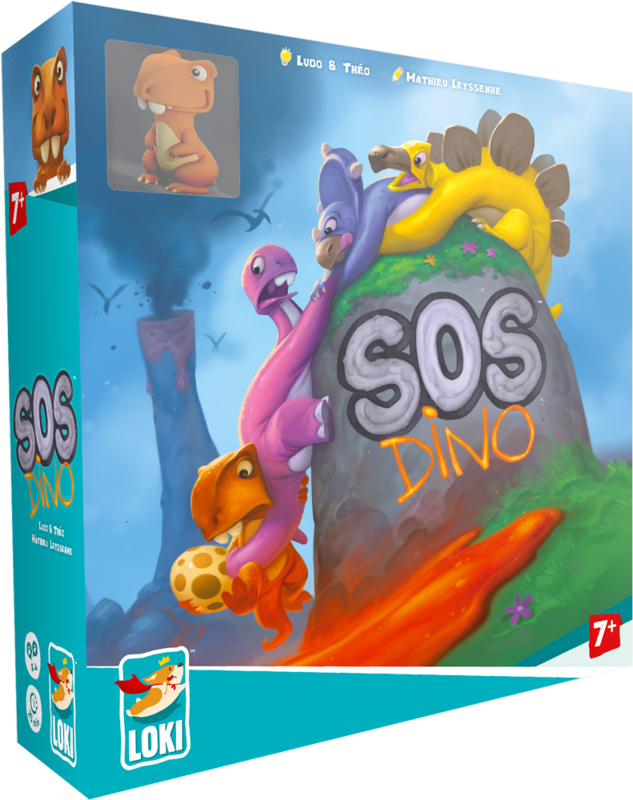 SOS Dino is a cooperative game. Players must move the 4 dinosaurs to safety, while avoiding the lava that keeps on flowing as the game progresses. Adventurer! 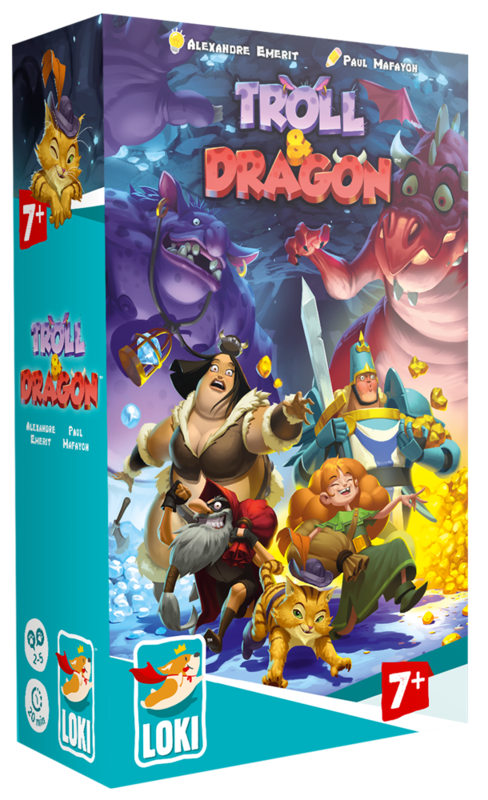 Brave the Troll and the Dragon to bring the most beautiful treasures to your King! Turn after turn, players roll the dice to try to get as many treasures as possible. 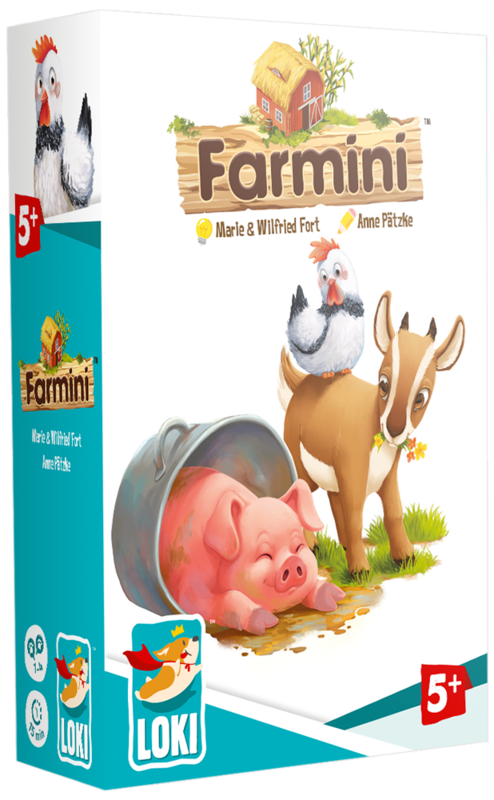 Harvest your Cornfield and adopt as many Animals as possible to win! But beware of the Wolf, scaring the Animals away, and the Animals themselves, which can eat the corn!